clergyman is well aware of it, but regular school meals are. 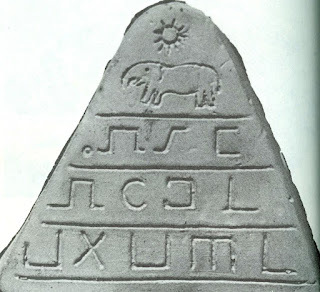 The native population cannot pay their padre with money, but they give him gifts: to thank him they bring clay objects from ancient times, metal plates with peculiar inscriptions and drawings. They trust him and in this manner express their gratitude. The Indians give to the padre what archaeologists often search in vain. 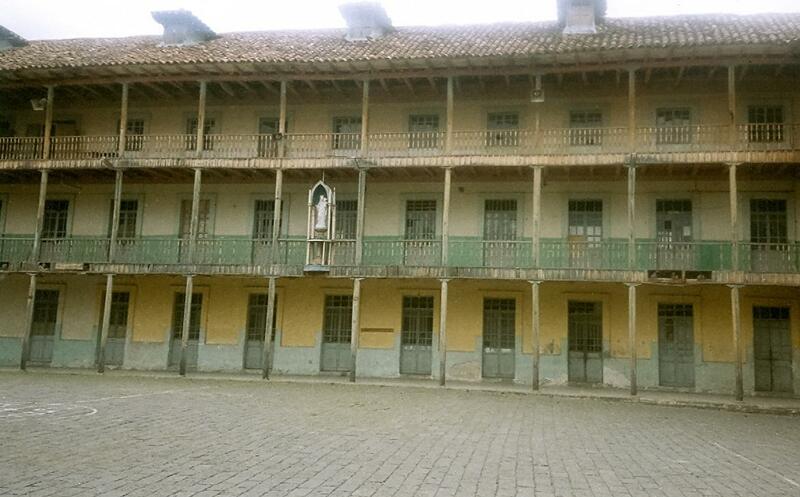 And so comes into being a fantastic collection of archaeological objects—not in the hallowed halls of noble museums, but in the pathetic courtyard of a church in Ecuador! Swiss best-selling author, Erich von Däniken, became world-famous in 1968 with his book Erinnerungen an die Zukunft (Chariots of the Gods?). In 1969 followed Zurück zu den Sternen (Return to the Stars). 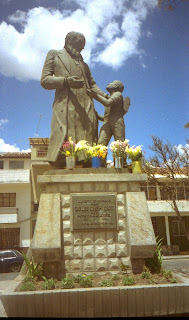 During his travels, von Däniken made the acquaintance of venerable Padre Crespi. 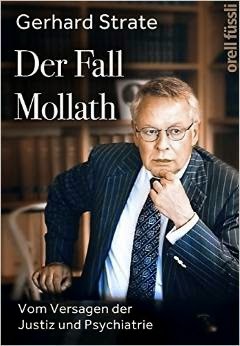 In 1972 he introduced the padre’s collection in his book Aussaat und Kosmos (The Gold of the Gods). Overnight, Crespi’s collection of artefacts was thrust into the spotlight of international publicity. The academic world reacted and its members unanimously declared their outrage! Padre Crespi, a modestly dressed, poor clergyman was supposed to have collected valuable archaeological objects? That was simply not true. Thus, the countless objects in the courtyard of the ‘helpful Mother of God’ were declared worthless junk, cheap forgeries without value. Were the scientists gifted with supernatural powers? Obviously! 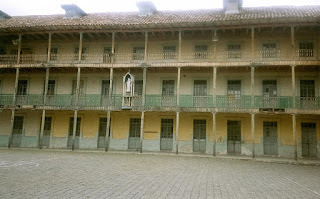 What other explanation could there have been for their ability to evaluate the objects in Crespi’s collection without having travelled even near Cuenca in Ecuador? From thousands of kilometres away the scientists had delivered their crushing verdict. 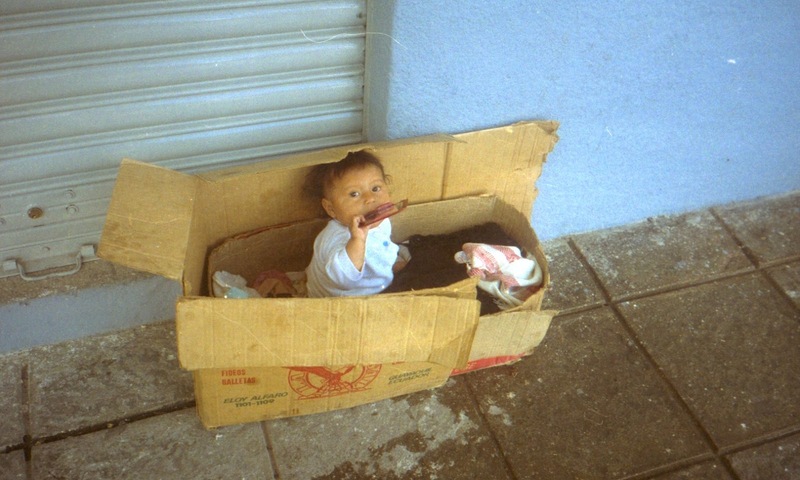 Twenty years later, I travelled to Ecuador. I spoke about the clergyman to the people in the market of Cuenca—he had passed away ten years earlier. Without exception, the people expressed their admiration of him, and spoke with loving reverence about the man who had lived among them, and had shared their poverty. They venerated him like a saint, and in prayer asked for his assistance. They still placed flowers at his resting place. Repeatedly, I heard the mention of Padre Crespi’s many precious archaeological artifacts from ancient times. Did the collection really exist? Was it valuable? Or did it in truth consist merely of worthless junk the poor Indians had palmed off onto unsuspecting Crespi? 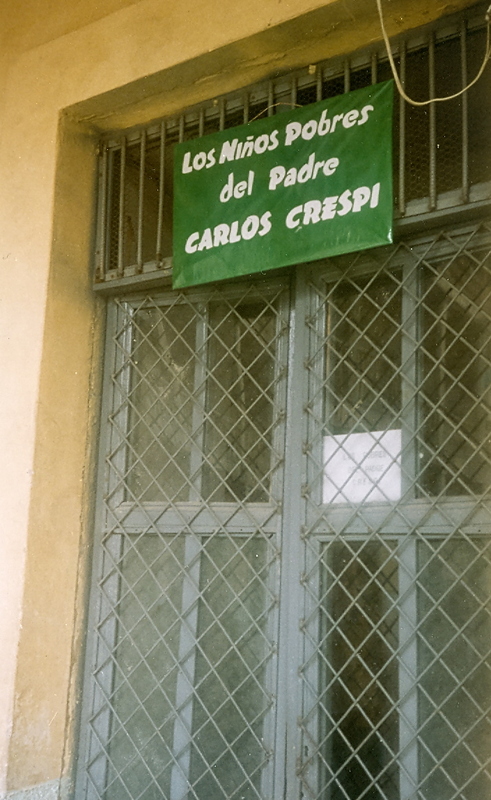 My research informed me that Padre Crespi had held the position of director at the gold museum in Cuenca for several years. Would he have collected worthless rubbish? That seemed very unlikely to me. Consequently, I went on a search for Padre Crespi’s collection. And I found it. According to some rumors, the ‘Banco Central’ of Cuenca had bought Crespi’s collection. Critical voices were doubtful. During my preparations for the trip, I was told that a respectable bank would not purchase a worthless collection! Esteban Salazar, an employee of the ‘Banco Central’ explained this to me: It is true! 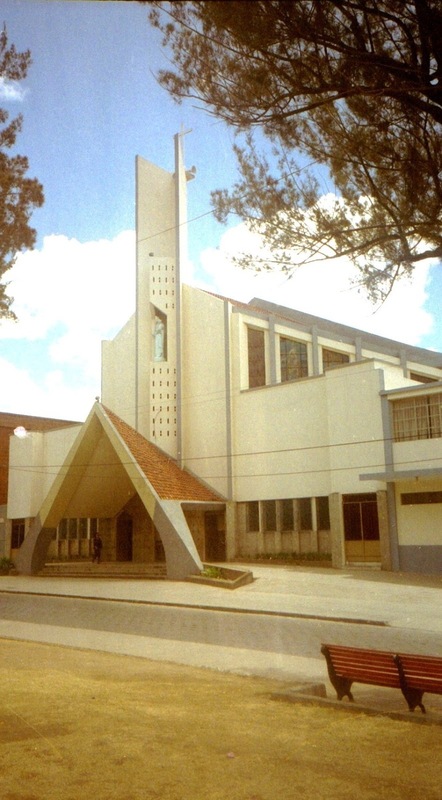 The bank acquired a significant portion of the Crespi collection for US$433,000 after the clergyman had passed on! Obviously, the scientific distance critics had prematurely dismissed Crespi’s collection as ‘worthless junk’. Padre Crespi had clearly owned thousands of genuine archaeological objects, which truly belonged in a museum. In 1982, Estefan Salazar hoped that at least some of these artifacts would ‘soon’ be displayed to the public in an exhibition. That has not happened to this day. Harvard professor, Barry Fell, (6 June 1917 - 21 April 1994) distinguished himself by deciphering ancient texts. Prof. Fell, founder of the ‘Epigraphic Society’, intensively studied one object from the Crespi collection. 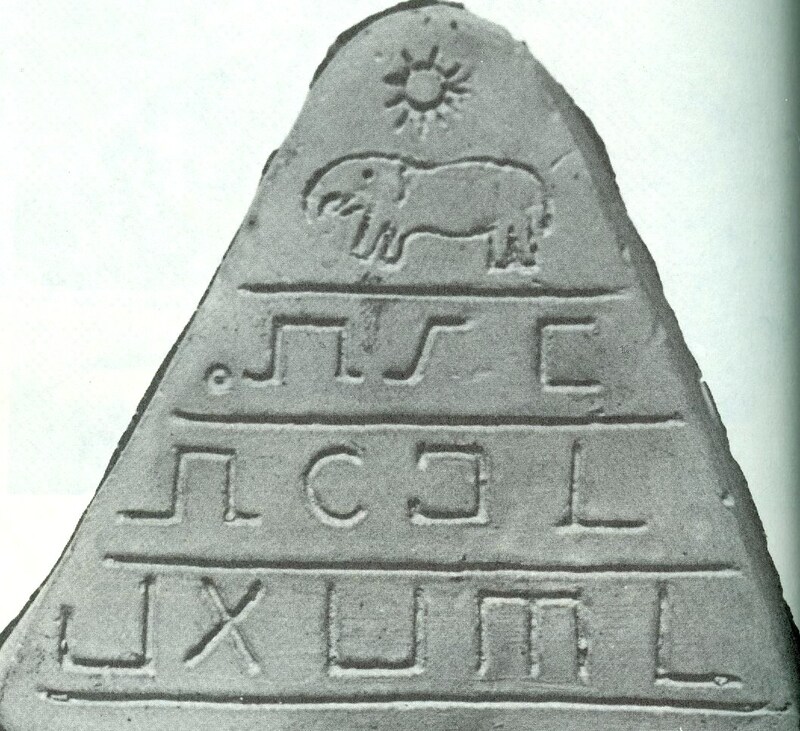 The triangular tablet contains three rows of peculiar lettering. Above it, one can see an elephant-like animal. At the apex shines the depiction of the sun. My summary on location: Padre Crespi’s collection contains thousands of artifacts that are unequivocally genuine. The ‘Banco Central’ acquired these valuable finds for a small fortune; they are stored in the cellar of the respectable financial institution. Almost thirty years have passed since Padre Crespi’s death. Officially, the archaeological treasures have neither been catalogued, nor publicly exhibited to date! Why not? In 1972, Erich von Däniken triggered an international discussion about the Crespi collection. Metal objects, metal plates with mysterious images and inscriptions caused a sensation. 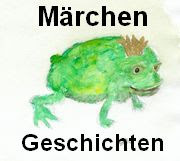 Erich von Däniken had photographed many of the plates, and featured them in his book Aussaat und Kosmos. Twenty years later I went on my search. What happened to those plates after Crespi’s death?